When the finished product is temperature sensitive and cannot be heat sterilized. Where irradiation, often used to sterilize heat sensitive products, can damage the product. Where the product is a suspension and cannot be sterilized by filtration. Equipment must be designed to be Cleaned-In-Place (CIP) and Sterilized-In-Place (SIP). Any mixing device must have as near to zero retention as possible. Dead areas and crevices (“bug traps”) must be eliminated. Materials of construction, including all product contact parts, must be from product compatible and traceable sources. Equipment may be required to conform to standards such as FDA, EHEDG and cGMP. Detailed documentation - for example packages to comply with FDA regulations - may also be required. 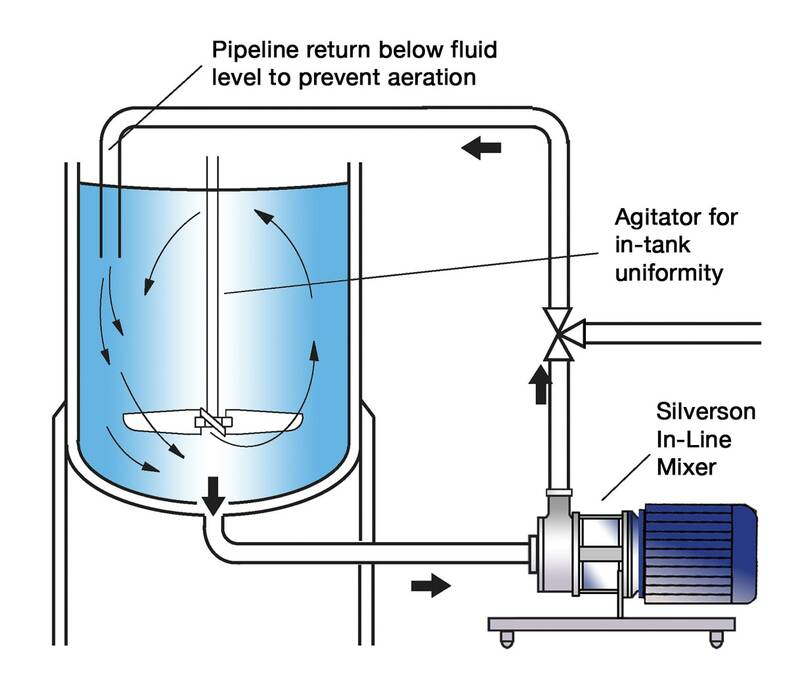 Conventional agitators which are modified to be hygienic and magnetic stirrers have limitations. These are regarded as process aids and are suitable for optimizing heat transfer and simple liquid/liquid mixing. 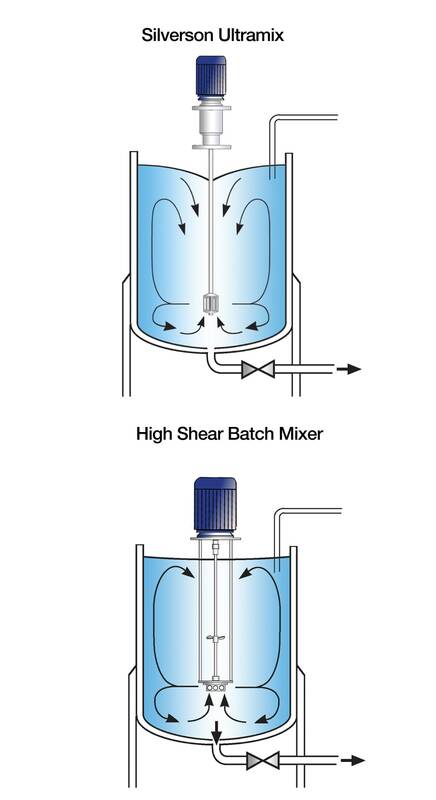 These low shear devices are not suitable where more complex mixing duties are involved, e.g. creating emulsions or modifying rheology/viscosity. 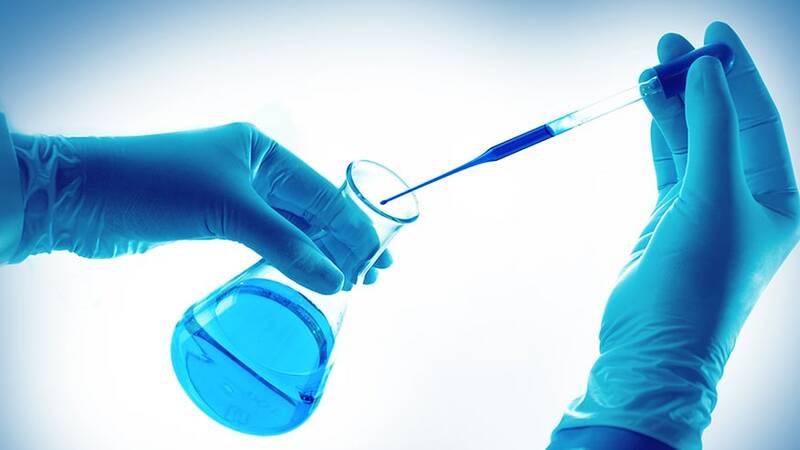 Magnetic stirrers are less appropriate for viscous materials and suspensions due to their design. 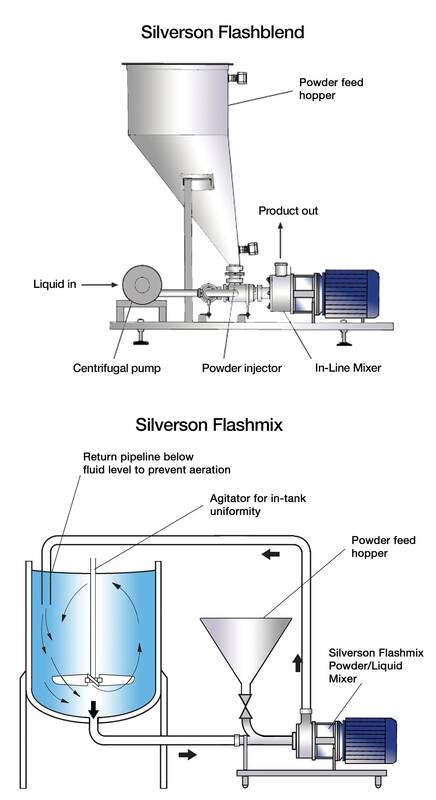 Silverson has developed a range of Ultra Sanitary mixers suitable for pharmaceutical and biotechnology applications, including processing of sterile ingredients. This technology is detailed in the following section. Silverson can also assist in the preparation of Installation Qualification/Operational Qualification protocols for process equipment (IQ/OQs) and other documentation including data dossiers for FDA and other regulatory body validation. 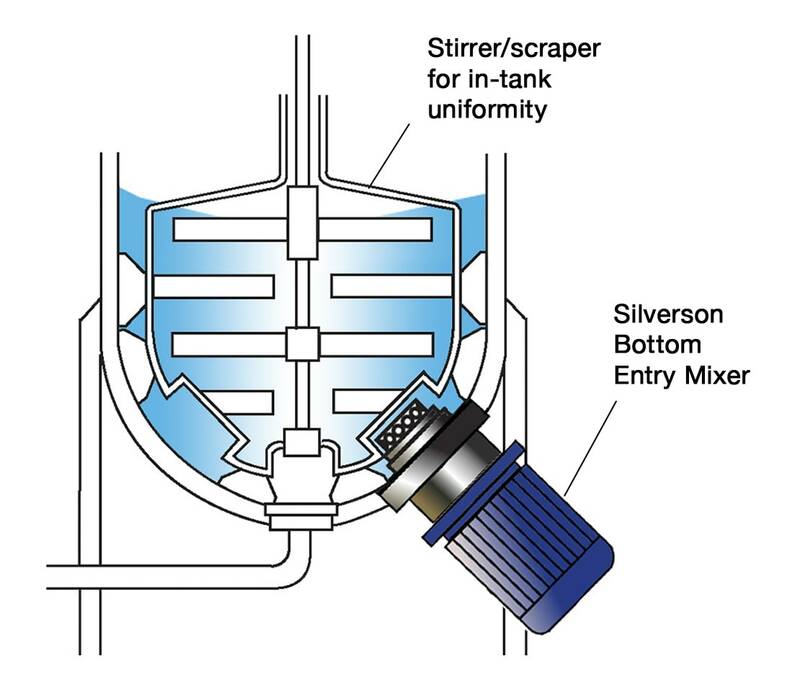 Silverson Ultramix mixers feature a single shaft, single piece mixing head sanitary design ideal for sanitary applications. The Ultramix is designed for Cleaning-In-Place (CIP) with Sterilize-In-Place (SIP) as an option.